Williams Thompson Solicitors are pleased to announce that David Orr (pictured centre) has now become a partner. David Orr specialises in Wills & Probate. 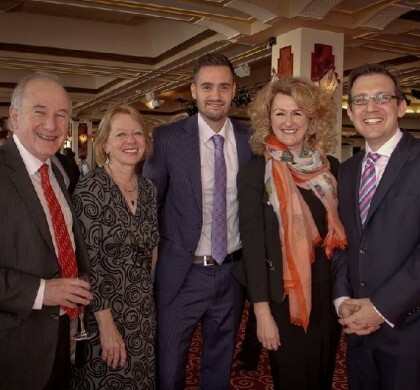 (Photo Left to Right – Peter Watson-Lee (Chairman and Family Partner), Anne Watson-Lee (Partner), David Orr (Probate Partner), Suzanne Kadziola (Partner and Practice Manager) and Stephen Bowden (Property Partner).